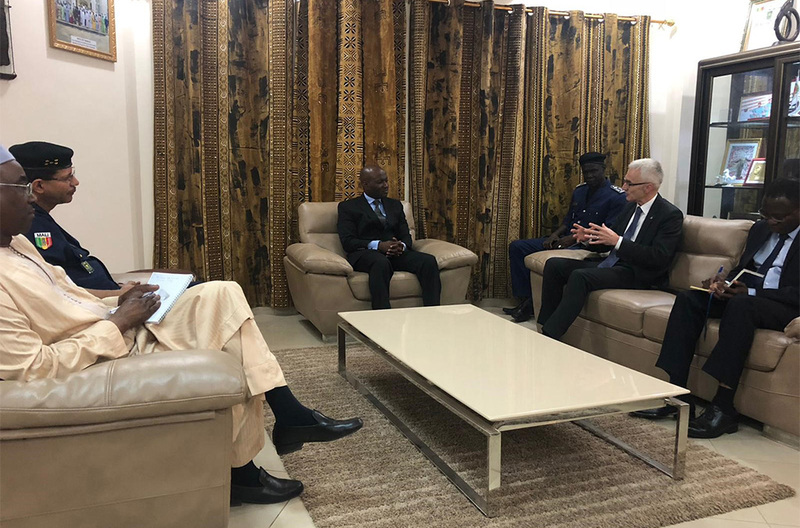 BAMAKO, Mali – Ensuring critical policing information is shared globally via INTERPOL was the focus of discussions between Mali President Ibrahim Boubacar Keita and INTERPOL Secretary General Jürgen Stock. 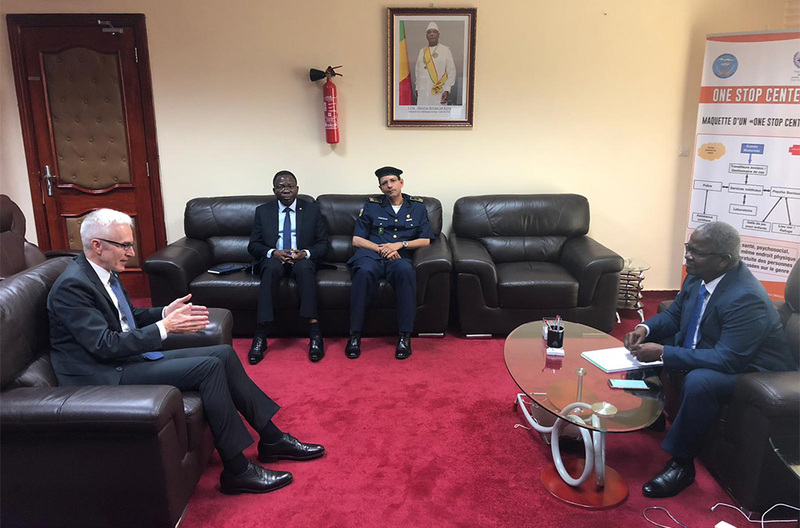 During his first official mission to Bamako, Secretary General Stock held discussions with Moussa Ag Infahi, Director General of the National Police with respect to INTERPOL support to the police component of the G5 Sahel Joint Force. INTERPOL Secretary General Jürgen Stock in discussion with Mali’s Minister of Justice Hamidou Younoussa Maiga. 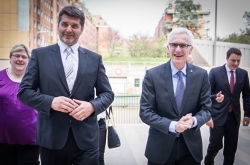 Mali’s Minister of Security and Civil Protection Salif Traoré met with Secretary General Stock during the INTERPOL Chief’s first official mission to the country. 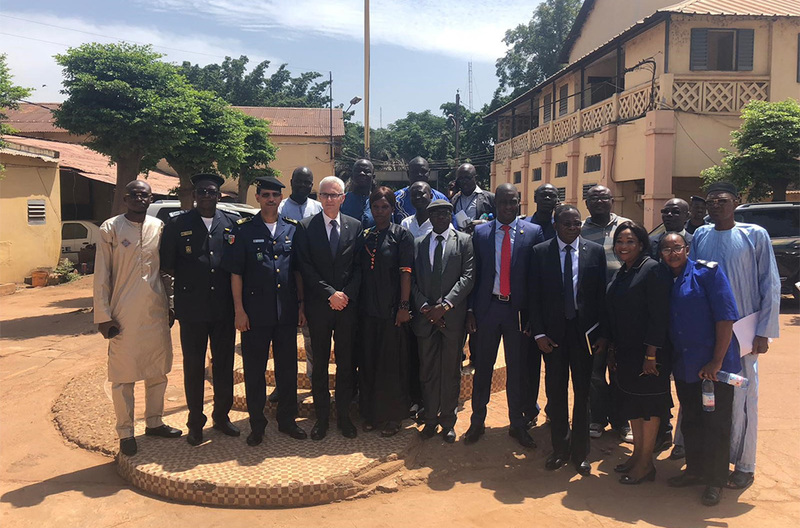 During his mission to Mali, Secretary General Stock met with staff from the INTERPOL National Central Bureau in Bamako. With Mali one of the key Sahel countries in combating terrorism, in his first official mission to the country, the INTERPOL Chief highlighted a number of successes achieved through cooperation. Key among these was the collection of biometrics from nearly 100 inmates at a prison in Bamako following a series of arrests in jihadist-controlled areas in 2014. 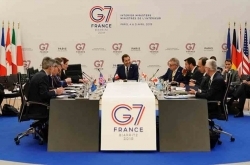 Once shared via INTERPOL this original pool of suspects resulted in three matches spanning from the Mediterranean, through the Sahel to the Gulf of Guinea. Earlier this year, under INTERPOL’s Project FIRST (Facial, Imaging, Recognition, Searching and Tracking) facial images, fingerprints and DNA taken from 178 prison inmates in Niger resulted in two hits against INTERPOL’s databases. “Every check and every piece of data can help provide that missing piece to the puzzle,” said Secretary General Stock. “It is then essential that this data is shared globally through one central point to avoid any duplication or loss of time, which is where INTERPOL’s National Central Bureaus play a crucial role. “Mali has proved itself to be a strong supporter of global law enforcement cooperation and INTERPOL is committed to providing whatever assistance is required to build on these successes to make the country, the region and the world a safer place,” added the INTERPOL Chief. In this regard, Mr Stock pointed to the implementation of the West Africa Police Information System (WAPIS) Programme. 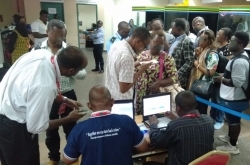 Aimed at strengthening information exchange and coordination among the region’s law enforcement agencies, WAPIS will enable officers to access critical police information from their national criminal databases and from databases of countries across the region. 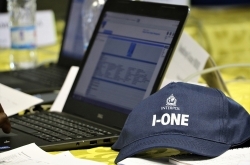 In addition, each national police data system will be connected to I-24/7, INTERPOL’s secure, global police communications system through the country’s National Central Bureau. 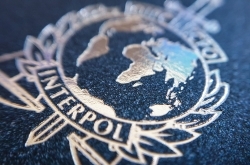 Officers will be able to share authorized national data can be shared globally and to perform checks against INTERPOL’s databases, which has the potential to reveal connections between crimes and criminals that would not previously have been possible. With important legislation supporting these projects currently going through the Malian courts, Secretary General Stock met with the Minister of Security and Civil Protection Salif Traoré, and Minister of Justice Hamidou Younoussa Maiga during his mission to Bamako. 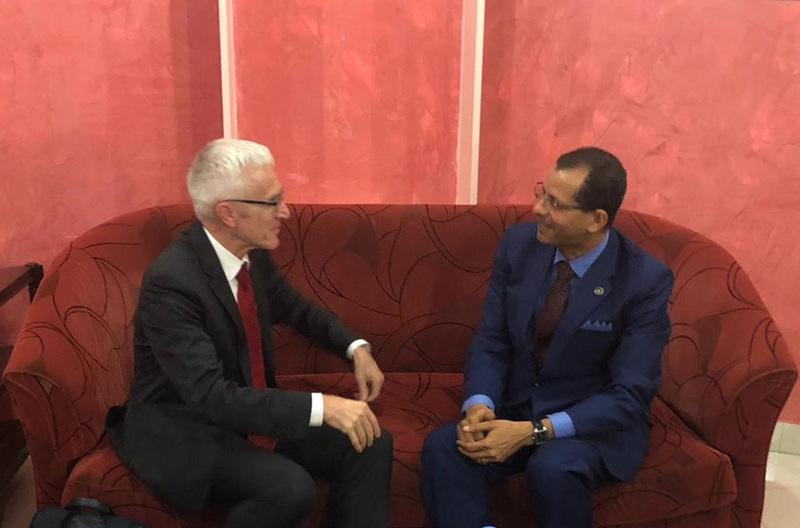 Mr Stock also held discussions with Moussa Ag Infahi, Director General of the National Police with respect to INTERPOL support to the police component of the G5 Sahel Joint Force.